How Do I Select the Right Keywords for My Business’s SEO? The keywords you choose become the basis for your SEO strategy. For this reason, it’s essential to select the right keywords that will maximize your chance of success. 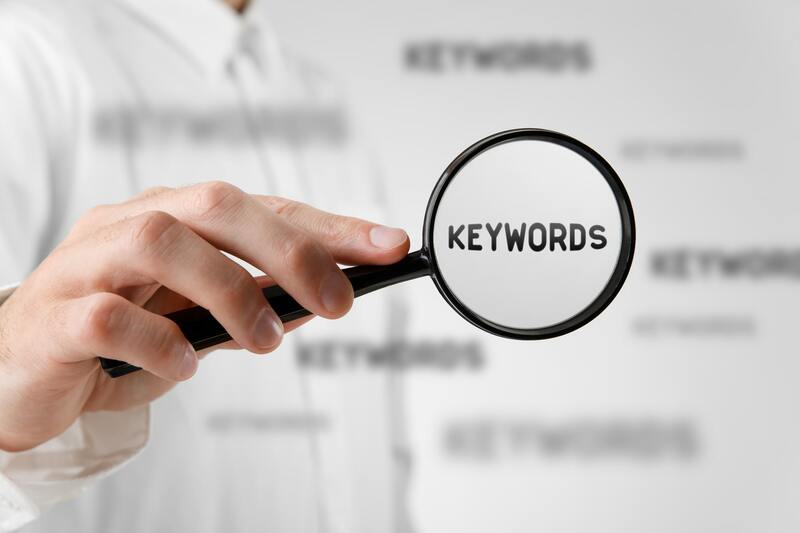 Although choosing your business’s keywords might seem like a simple task, there are various factors that are important to consider when selecting your keywords. We’ve compiled a list of the top things to consider when choosing your keywords to help you maximize the success of your SEO strategy. The most obvious thing to consider when selecting your keywords is what your customers are searching for. The goal of your SEO strategy is to show up on search results when customers and potential customers are searching, so it’s essential to know what they’re looking for. Consider the types of products or services they’re looking for, common questions they might ask, and common problems they have. Understanding what your customers are looking for is an important step in selecting the right keywords for your SEO strategy. In addition to the services your potential customers are typically searching for, it’s important to consider the services you’re looking to promote. 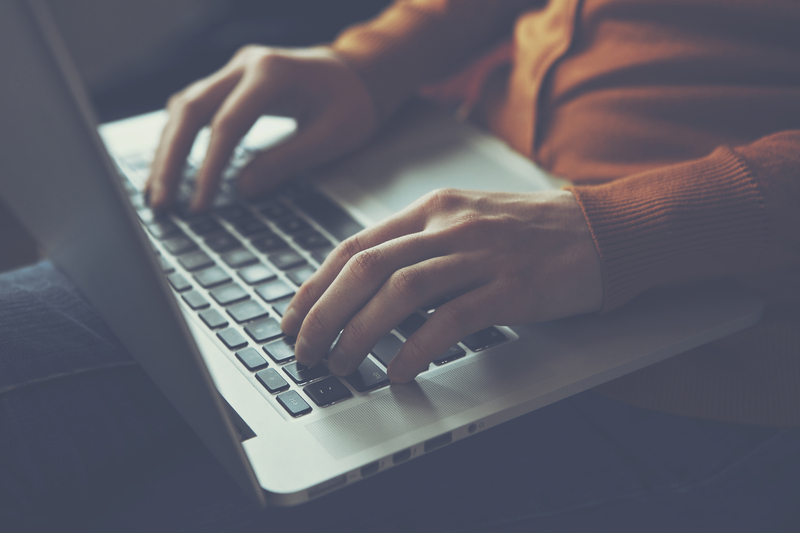 When creating an inbound marketing campaign, you’ll want to focus on a particular set of keywords surrounding a service you’re looking to promote. These keywords will be included in your blog posts, calls to action, landing pages, and all content surrounding this campaign. Focusing on the services you’re looking to promote is the best way to make sure that the right kind of traffic is coming to your site. When creating the keywords that your SEO strategy will focus on, it’s a good idea to include your location. You might include a state, city, or region, depending on your focus. Including a location helps ensure that the right users get to your site. Including your location can also help with local search, which provides an additional avenue to show up on the first page of Google’s search rankings. Local search is especially important in mobile searches, which are typically performed on the go. When creating keywords for Google, it used to be important to focus on the exact match. If someone typed in “pizza delivery ct,” Google used to look for an exact match to that search term in its results. However, Google has gotten smarter over the years. It now understands the meaning behind that search and will match it to sites that mention selling pizza and delivering, even if that specific keyword is not mentioned. For this reason, you don’t need to focus on several wordings of the same keyword when creating your list. Instead, create a single keyword for each unique idea and know that you will be covered. In addition to local search and Google’s advanced search criteria, another trend that we have seen in recent years is the rise of voice search. Because voice search involves users speaking naturally, the best way to optimize for these searches is to include long tail keywords. These keywords are aimed more at conversational language and often include incorporating “how” and “why” questions that customers are likely to ask. Short keywords can be effective, but a successful SEO strategy will include both short and long tail keywords to maximize success on every search platform. One of the best ways to make informed decisions about the keywords you select is to conduct keyword research. This type of research involves looking at your competitors to see their keywords and what they rank for. It also involves looking into common searches that your customers perform as well as common questions and concerns. You can also use keyword analysis tools like Google Analytics to help you gather data on potential keywords. Conducting keyword research is the best way to ensure that you choose the best keywords for your business that will improve traffic and maximize your visibility on Google. 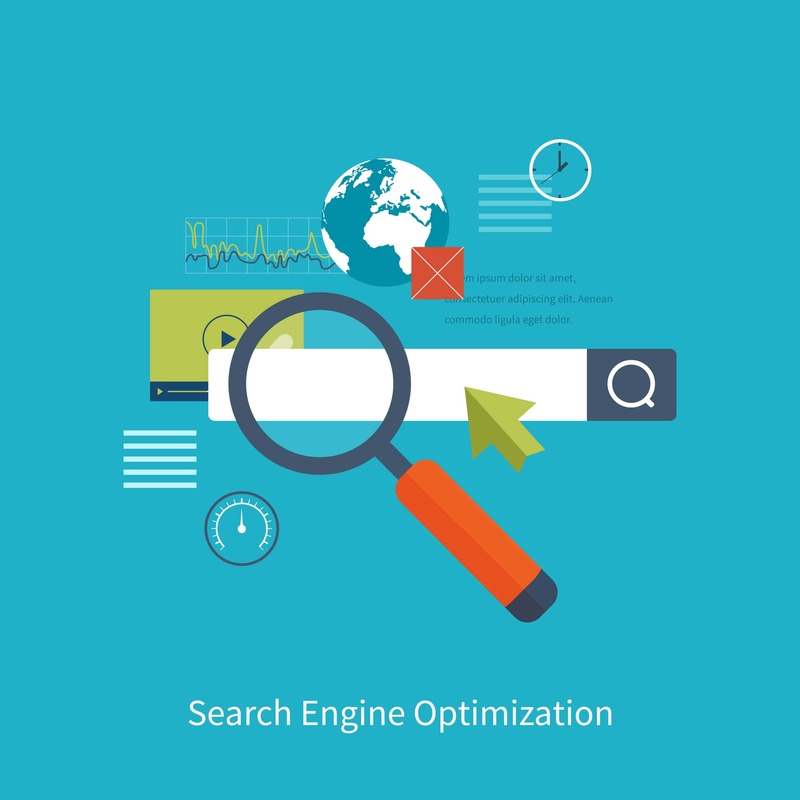 If you are unable to conduct this research on your own, consider hiring an SEO agency to conduct the research for you and help you select the optimal keywords. Should My Business Create Instagram Stories? 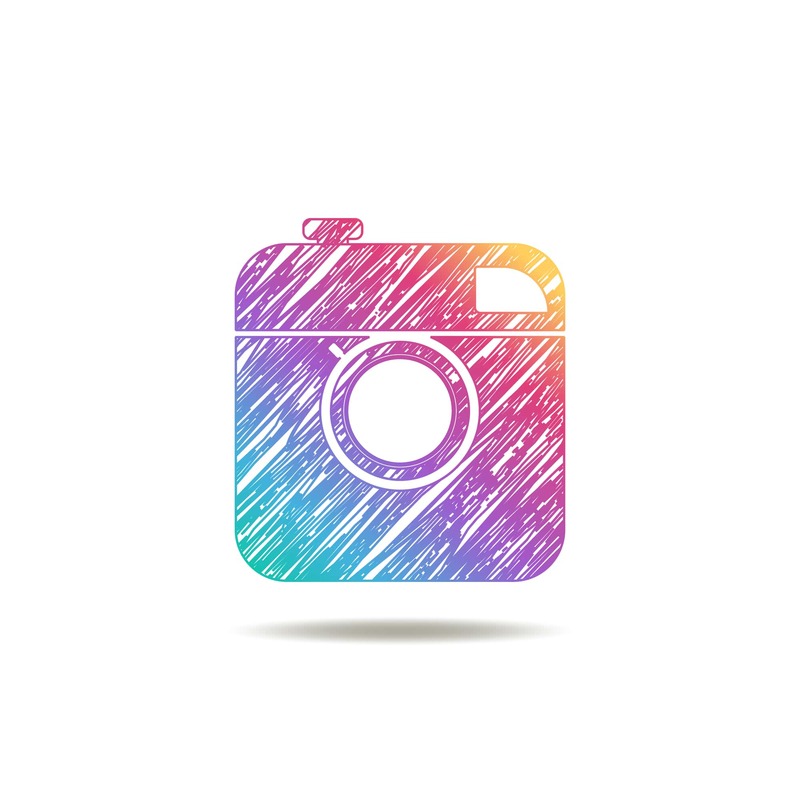 Instagram can be a very valuable platform to market your business. If your business is already posting consistently on its Instagram account, you might be wondering what more you can do. One of the free options available to business that can add an extra layer of promotion is Instagram Stories. These stories appear at the top of each Instagram user’s screen when they open the app. We’ve compiled a list of benefits of using Instagram stories to help your business decide if they’re right for you. How Many Times Has Google's Search Algorithm Been Updated? Google's search algorithm has been updated countless times. With each update, Google gets a little bit smarter and is better able to understand both the content in its rankings and the content of the searches users type in. Each year, Google becomes easier to use and better at delivering the best search results for its users' queries. GreenGeeks has compiled a year-by-year breakdown of the most significant Google algorithm breakdowns. Check it out below to see how Google has evolved over the years. What Are Rich Answers on Google? In the early days of search engines, users used to type their questions into a search box then receive a list of relevant links. To find the answers to their questions, users would have to comb through these results, hoping to find the answer in a relevant web page. However, Google has gotten much smarter in recent years. 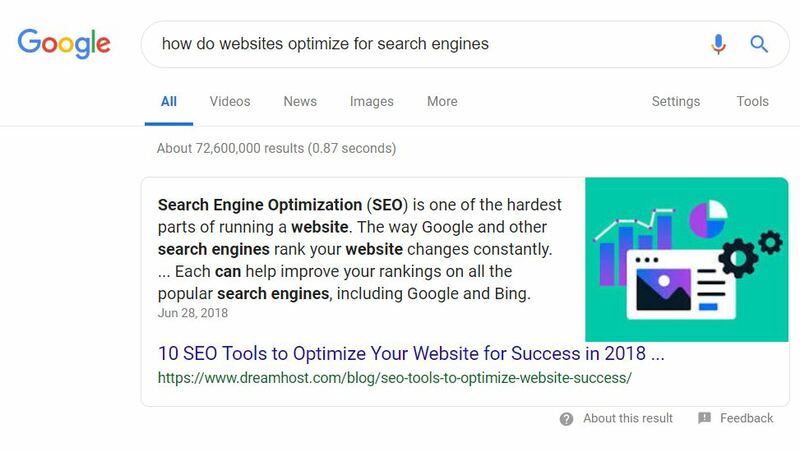 Now, users can type in a question they want the answer to and Google will comb through search results and find the answer to the user’s question, displaying the answer and an excerpt from a specific search result in a box at the top of the screen. If you’re interested in learning how this box works and how your website can appear inside the box, check out the blog post below. Search engine optimization, or SEO, is an important strategy for businesses who want to build an online presence. Because search engines are such a large portion of overall internet traffic, it’s important to have a presence on these sites to increase traffic to your own website. When beginning your SEO strategy, it’s normal to have some hiccups. 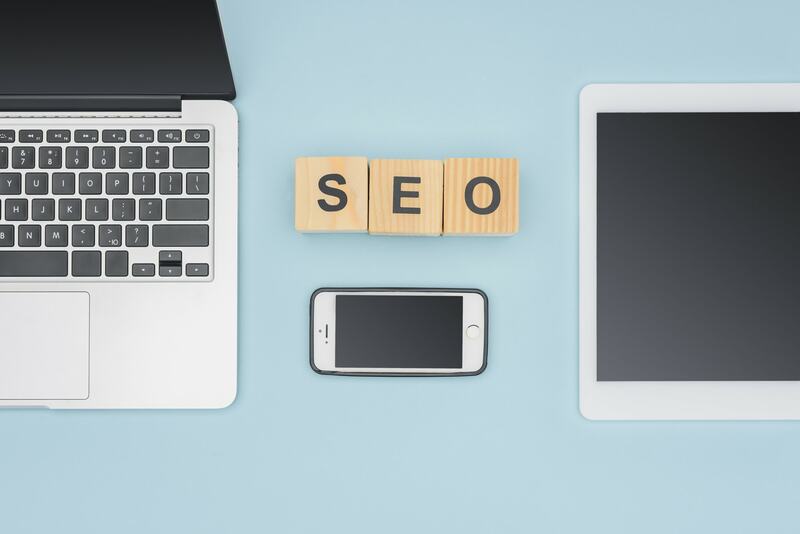 For this reason, we’ve compiled the top five mistakes that businesses who are new to the SEO world make to help you avoid them and create a successful SEO strategy. Can Paid Search and Organic Search Work Together? Search engines are one of the most valuable places on the internet to market your business. Google processes over 40,000 search queries every second, and over 3.5 billion searches per day. For this reason, if your website doesn’t have a presence on Google, you’re missing out on a huge opportunity. If you want to market your business on Google and other search engines, you have two options: paid search and organic search. Both of these options offer unique benefits, but are the most successful when they work in conjunction with one another. Read below to learn how to use paid search and organic search to market your business. What Do I Need to Know to Develop a Content Marketing Strategy? Content marketing is one of the best ways to grow your business. Content marketing involves creating written, visual, and video content that will attract potential customers to your website. Your strategy will involve offering value to your potential customers through educational and informative content they want to use. When developing a content marketing strategy, you might attempt to do it yourself or hire a content marketing agency to assist you. In either case, there are a few questions to which you should have the answers to make sure your strategy is focused on getting the right people to your site. 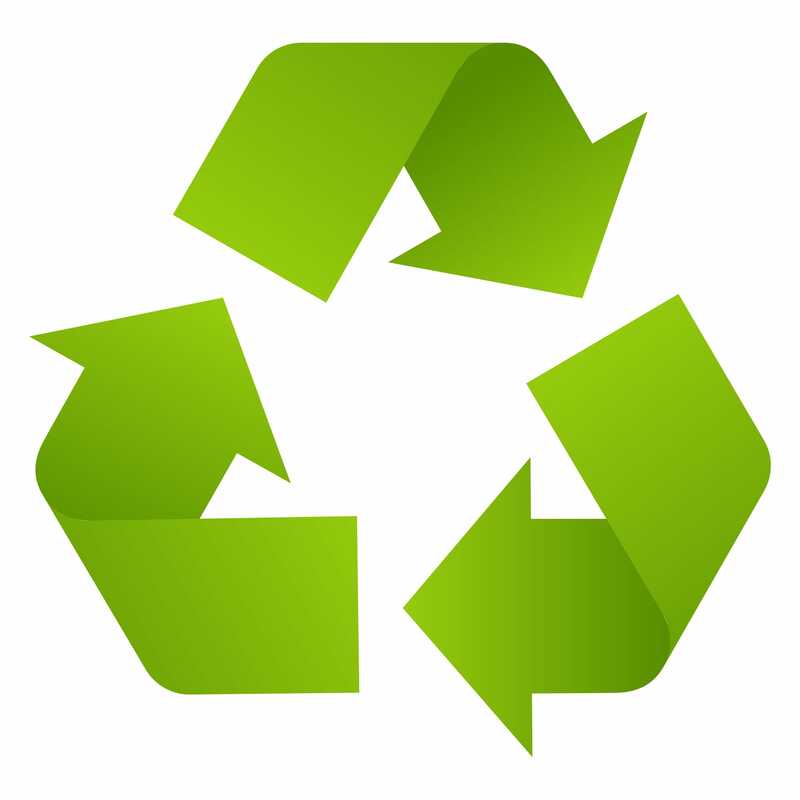 Can You Recycle Old Blog Content? Have you ever written a blog post and thought to yourself, “Man, that was a good idea. It’s a shame I can only share it once!” We know the feeling. 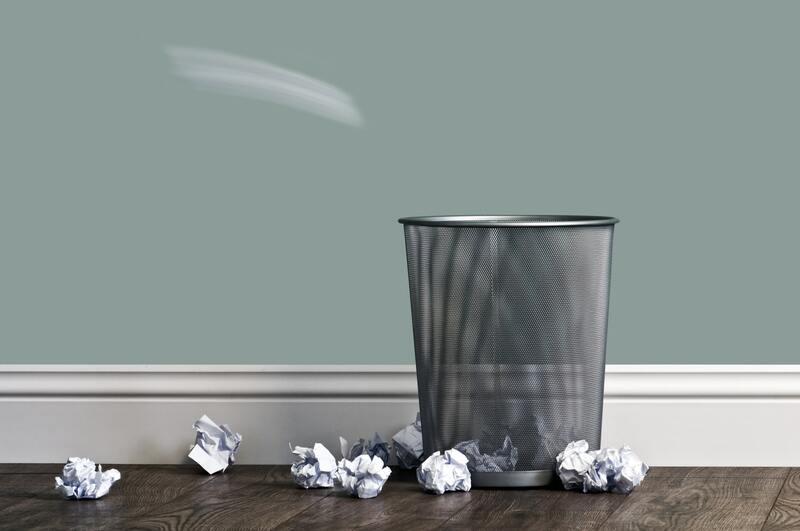 Often times, bloggers want to recycle old content because the post didn’t perform as well as they’d hoped the first time around or because it’s really just that good. However, simply copying and pasting an old blog and reposting it will downgrade your rank on Google. You can still recycle your old blog content, though. You just have to be strategic. Read below for tips on recycling old blog content to make old ideas fresh and reshare important insight’s you’ve discovered. Smart businesses know that social media is an important part of your marketing strategy in 2019. Although most businesses have at least one form of social media in this day and age, many businesses don’t know the right way to use it. In fact, many business make social media mistakes that cost them potential customers. It might seem difficult to create a successful social media account, but with the right guidance it can actually be quite simple. Check out these tips to help you abandon the social media habits that might be costing you potential customers. Because it’s so important to maintain your posting schedule and your social media presence, many business turn to auto-posting. They might have a robot post for them, pump out promotional content, or simply send out a generic post when there’s a new blog article. Your social media followers aren’t fooled by these tactics, and they’ll know your social media is impersonal. People follow business accounts to be interested, inspired, educated, or entertained. If your content is generic, purely promotional, and clearly lacking a human voice, you will lose followers and, in turn, potential customers. 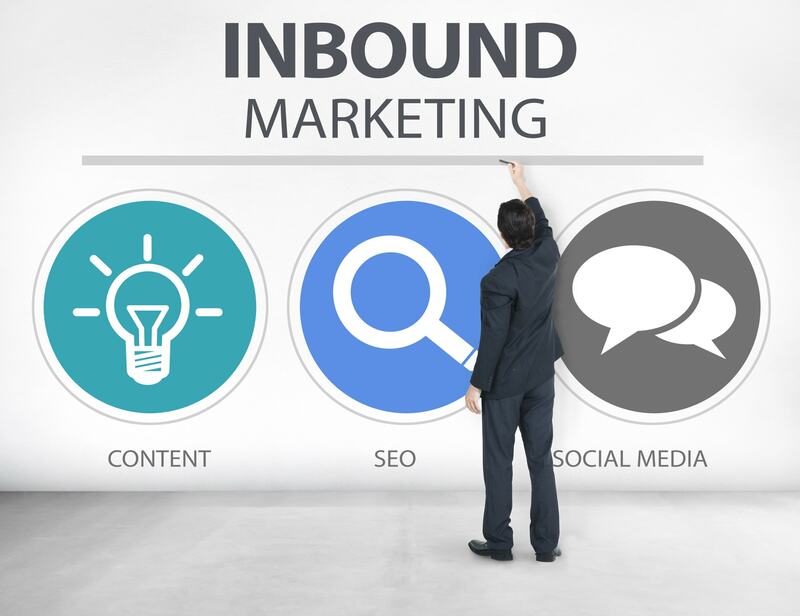 Inbound marketing campaigns involve many moving parts, making it difficult for teams to coordinate in the initial stages. HubSpot, leading producer of inbound marketing software, have stated in the past that “strategy and process” are the two main contributors to Inbound success.